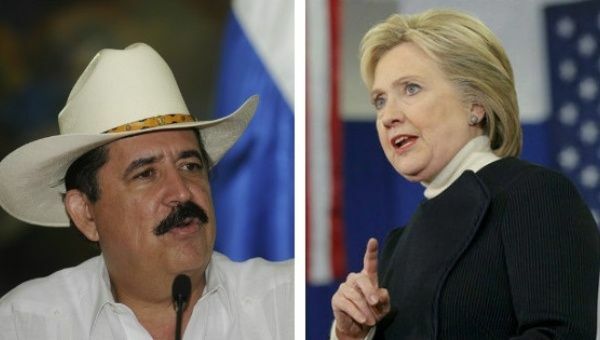 Zelaya, a left-leaning politician who had initiated some moderate reforms, was forcibly put on a plane by Honduran military leaders and sent to Costa Rica on June 26, 2009. The move came after the country’s predominantly conservative political leaders declared his attempts to hold a non-binding referendum on the country’s constitution as « illegal » and moved to have him removed from office. Kelly, who would later be rejected as U.S. 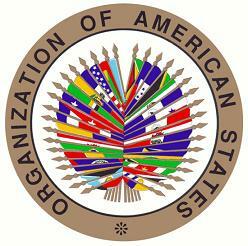 Ambassador to Venezuela and is now Senior Director for the Americas for ExxonMobil, briefly outlined the proposal whereby the Honduran Supreme Court and Legislature—both of which had helped orchestrate the coup againt Zelaya—would « dialogue » with the OAS, on the condition that the bloc’s General-Secretary Jorge Insulza not be included. (The) OAS reps should be working level (i.e. not Insulza) and include reps of willing member states, » Kelly added. « (Micheletti) wondered if (the) U.S. would participate. « (Zelaya) … will attempt to go to Tegu(cigalpa) and when unsuccessful will then meet the others in San Salvador, » the senior diplomat wrote. On the same day the OAS voted to condemn the coup, assistant secretary of state for western hemisphere affairs, Thomas Shannon reported about « Strong push by key countries, including Mexico and Costa Rica, to try to convince Zelaya not to return today. » However Shannon acknowledged that « Zelaya seems intent on returning, » and that « Insulza feels under an obligation to accompany (Zelaya) » on the planned return flight. « I told Insulza that he should not go and that neither the (OAS General Assembly) nor (the Permanent Council) gave him the mandate for this trip, » Morales wrote in a separate email string that Shannon was also on. Despite internal council to take hard measures against the coup regime, Hillary Clinton’s State Department pushed for a negotiation with the « de facto » leaders—with critics arguing Clinton worked to legitimize the coup. These negotiations helped solidify a deal in October between Honduras’ constitutional government and the coup regime.